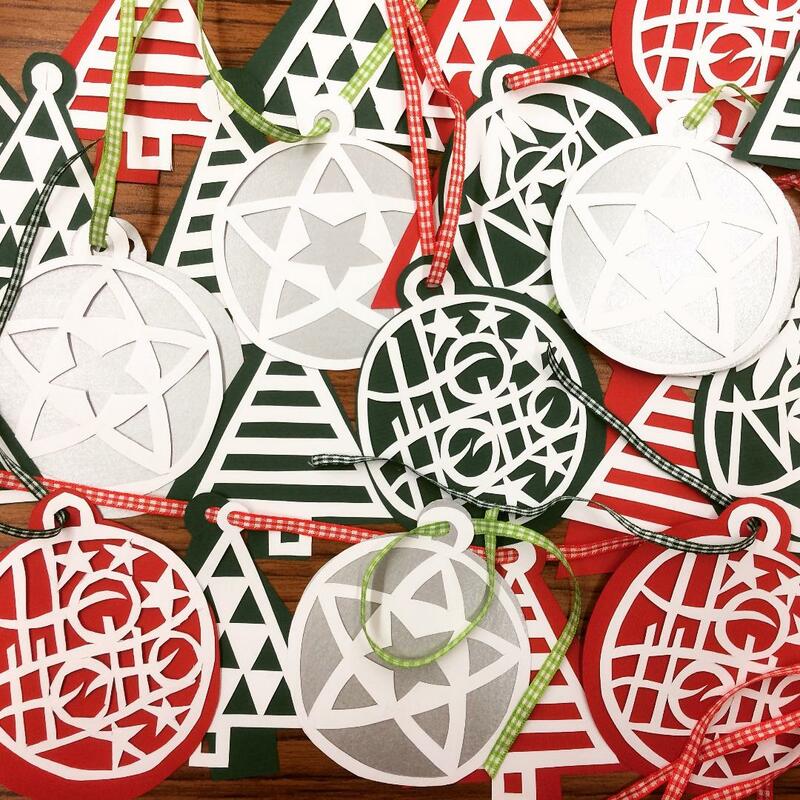 Join Creartii and Christine to learn to wonderful art of paper cutting. 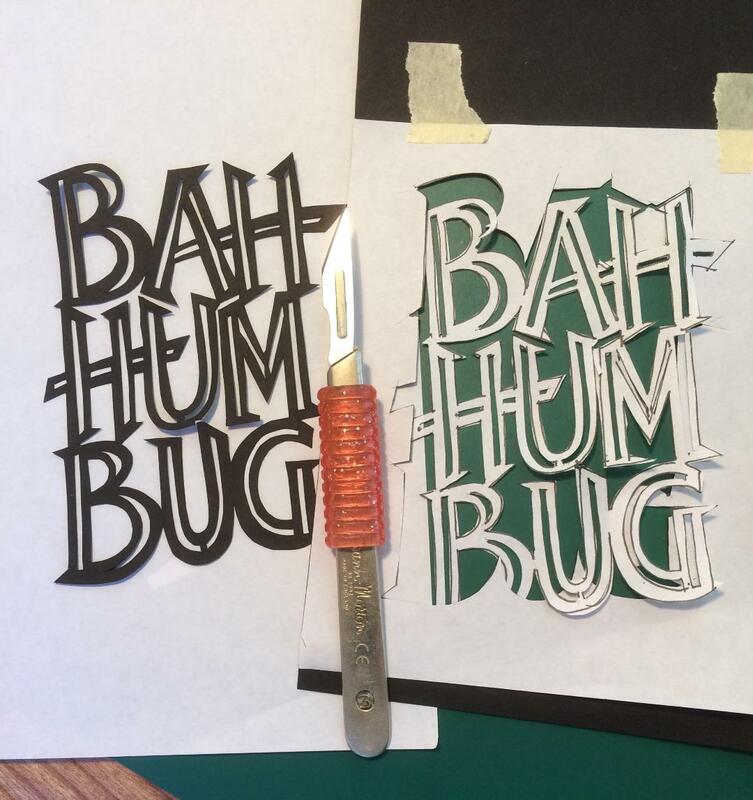 This one day course will get you designing a paper cut that is effective whether as a card, or as a piece that can be framed. Typography is very en trend, and you learn to create some wonderful pieces that are very personal. As using scalpels, you will learn how to cut your own designs safely and accurately. With a wealth of experience, Christine will help you realise your ideas so you go home with fabulous original cuts. 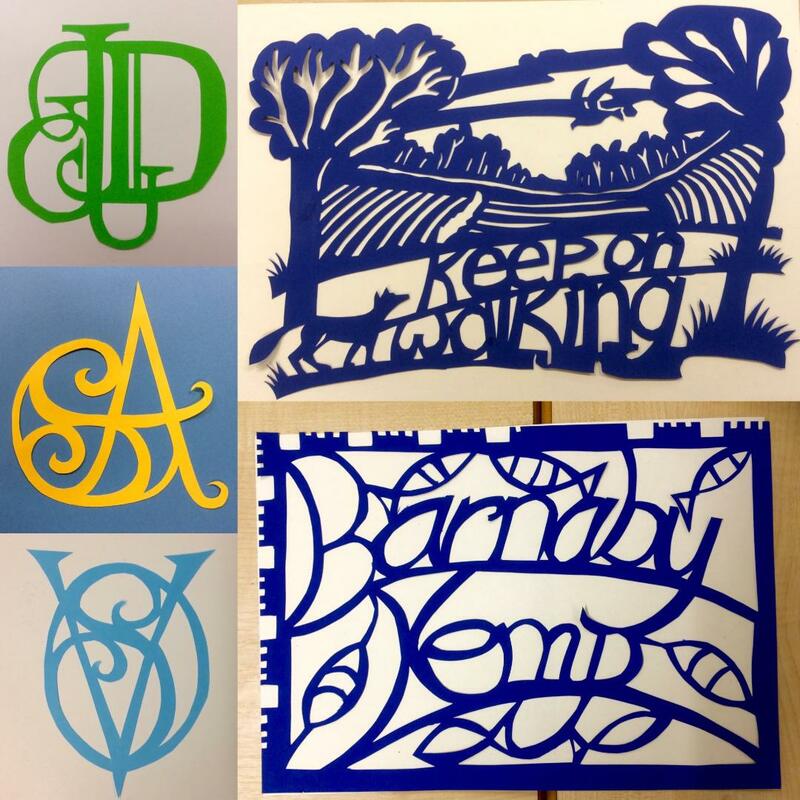 A graphic designer by trade, Christine has a love a typography which is the main feature of her paper cuts. She loves inspiring students to have a go and uncover their inner cutter! Christine has recently featured on a BBC documentary MAKE! Craft Britain, which is still available to watch on You Tube. Also follow her page Crafting at the Cottage, from her lovely Oxfordshire home, on good ol’ FB. All materials are provided, and refreshments are available throughout the day. Please bring your lunch where you can eat in our relaxed snug.